Making smart decisions about your dental health can be a daunting task, especially if you have to make them for your entire family. Here at the office of Dr. Wise, we have been helping families with all their dentistry needs for generations. 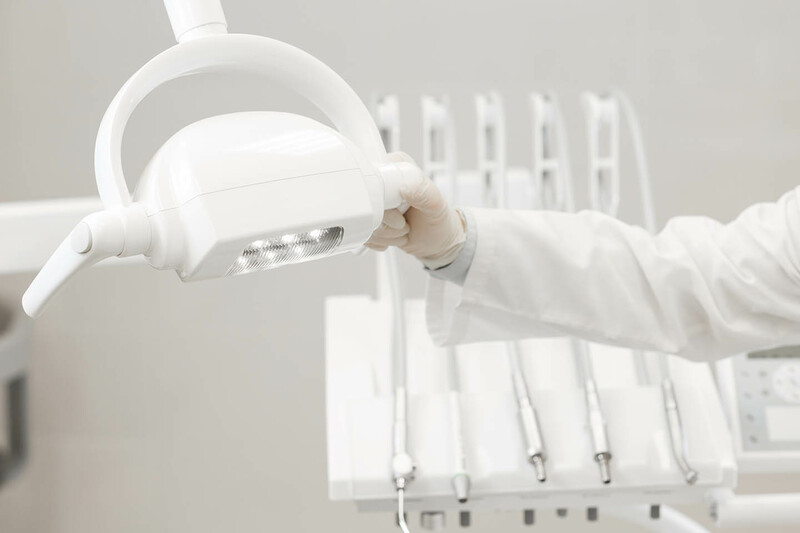 To ensure that you receive the best possible care, we are committed to staying up-to-date with modern dentistry and technology. You can rest assured that you and your family are receiving the best possible care. As parents, you already have to juggle so many tasks when caring for your children, but dentistry doesn’t have to be one of them! At the office of Wesley C. Wise DDS & Associates, we will work alongside you to offer full support for your children, and help instill positive oral habits that will keep them smiling well into their adulthood. Our goal is to help your children avoid dental anxiety, which means ensuring that their visits to the dentist are not something to be feared. At any appointment they may have, we’re committed to strengthening the bond with your child, and helping them feel confident about their oral health. For pediatric patients that already have some form of dental anxiety, we provide a number of relaxation and sedation options that will help them remain relaxed for any treatment they may require. For any new parents, you may have questions about the best way to care for your newborn’s oral health. When you bring them in for their first appointment, we’ll begin to track their progress and ensure that all their teeth are growing in properly. We’ll also offer our best advice on how to begin cleaning their teeth, as well as provide suggestions on nutrition and what foods they should avoid at that age. Our practice is dedicated to offering the most natural-looking dentistry possible. We want all our patients to receive the same quality care and risk-free treatments. For this reason, our restorations and fillings are entirely metal free. 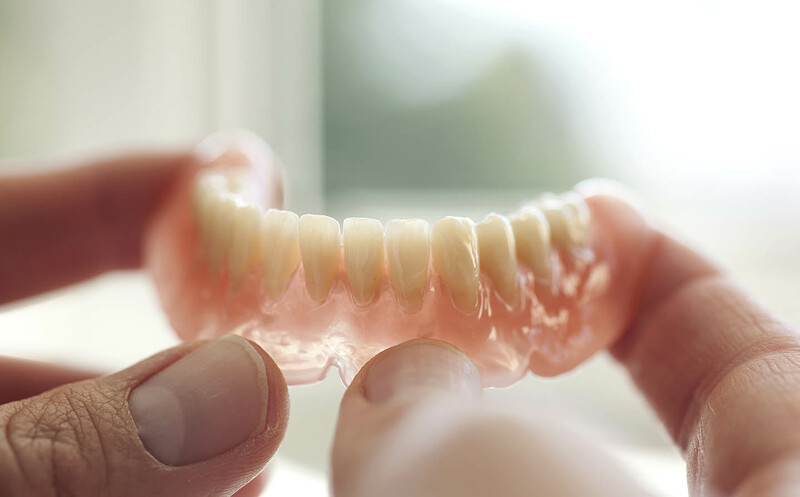 Our composite or ceramic replacements are better able to match your natural tooth color, eliminating the chance of unsightly dark lines showing with the metal restoration. With our metal free dentistry, there’s no chance for any discoloration, toxins, or more severe reactions to affect the oral health of your family. If anyone in your family has any severe tooth infection or decay, it could be the results of dangerous bacteria that is damaging the integrity of their teeth. In this instance, a root canal may be necessary to preserve any healthy area that remains. With the help of our advanced technology, we can provide a thorough cleaning without much discomfort or pain. The infected area can be removed without damaging the rest of the tooth, and we’ll also fill in the space and cap it at the same time. Depending on the extent of the damage, the actual cleaning may be minimal, and it will not affect any other teeth. There are some circumstances where a tooth cannot be preserved and has to be removed. At the office of Dr. Wise, we’ll be very honest about your options and will do all we can to save the tooth, but it may just need to be pulled. The extraction may be the best way to get you out of pain and back in good oral health. While we’ll try to make the procedure as painless as we can, sedation options are provided if you’re still anxious.